Curious about the ever-expanding field of medicine and biology and how to interpret and apply emerging technology ethically? Medicine and health care are constantly changing and advancing, and with each change and advance comes the concern of ethics. 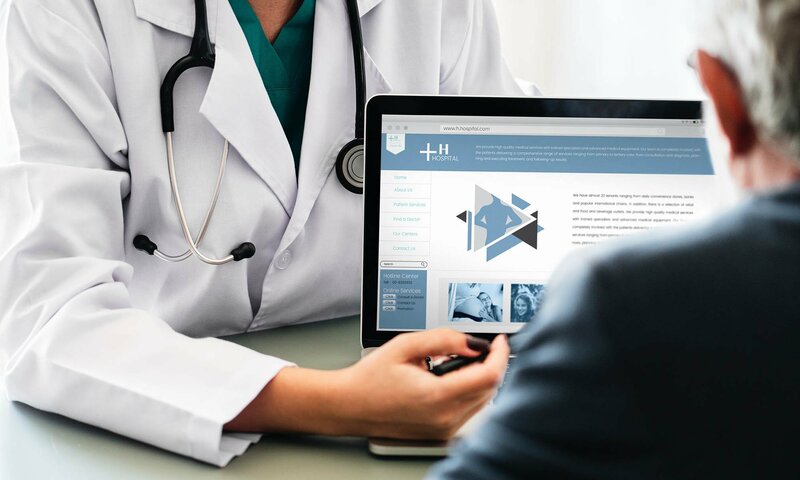 In light of controversial medical tools like reproductive technology and stem cell research, Christian health care providers often find themselves asking what their responsibility is to their patients versus the desire to uphold their own personal convictions. That’s where bioethics can help—it helps nurses, doctors, and other health care providers approach both medical tools and questions of responsibility from a solid ethical framework. Bioethics is the study of moral problems in medicine and biological technology and traces its roots back to the 1970s when it first began taking shape as a new field following notable publications by Van Rensselaer Potter and Daniel Callahan as well as discussions on the topic by Sargent Shriver and André Hellegers. As a relatively new field, bioethics deals with issues that most of us confront at some point in our lives, including reproductive technology, medicine, abortion, cloning, human embryonic stem cell research, euthanasia, human subject research, and end-of-life issues as well as the management of health care resources and health care reform. Although the study of bioethics can help provide answers to questions regarding the use of controversial advances, it’s more concerned with providing training and insight on how to engage with each medical advance or tool, understand the implications, and arrive at a thoughtful conclusion. We’re passionate about bioethics here at Concordia because we’ve seen the impact it can have in medicine and throughout the various health professions. To help others experience that impact and take advantage of its insight, we offer both a minor and a graduate certificate in bioethics. Zemanovic is currently pursuing her doctorate in occupational therapy at St. Ambrose in Iowa. In her studies there, she encounters questions of bioethics in almost every course and project. She credits Concordia for preparing her to engage those questions thoughtfully and critically. Bioethics provides a solid baseline of how medical professionals should relate to patients not only in general care but also in suggesting new, advanced types of treatment. For Christians, there’s an added layer of complexity in seeking to interpret each issue through the lens of faith. Even beyond practical applications of how to treat patients ethically, we believe Christians, as a whole, should have a general understanding of bioethics in order to comprehend their own personal responsibility as they consider utilizing controversial, cutting-edge medical treatments and tools that are currently available. In order to help health care professionals and others as they consider emerging biotechnology, we offer a graduate certificate in bioethics that is available completely online. With only 12 credits required for completion of the program, participants are able to begin and finish their studies within a year, earning a certificate that not only sets them apart professionally but also equips them with valuable Christian perspectives on ethics as they navigate the complex realms of medicine and biology. To learn more about our graduate certificate in bioethics, please visit our program page.